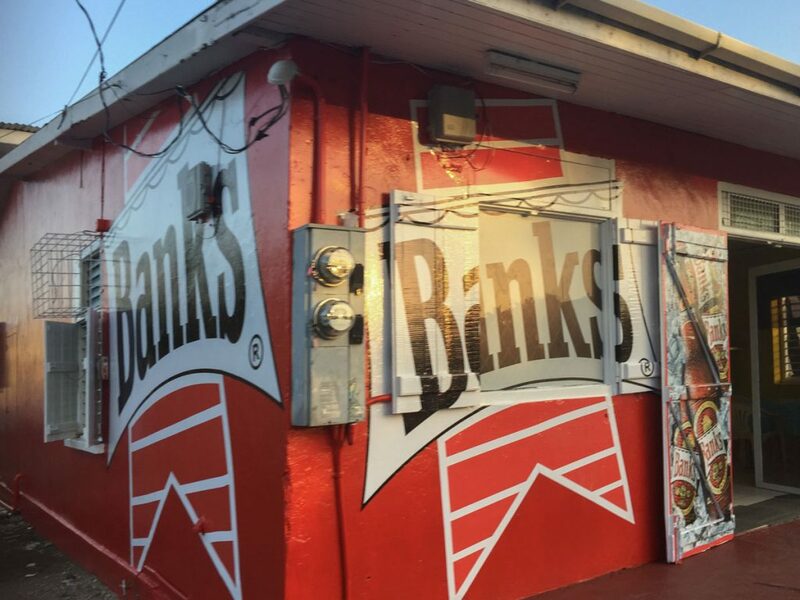 Harrison's Cave, Barbados - WattWhereHow? Harrison’s Cave at Allen View, Barbados offer a welcome change of scene from the ridiculously pristine, unspoiled beaches (OK, who are we even kidding?). 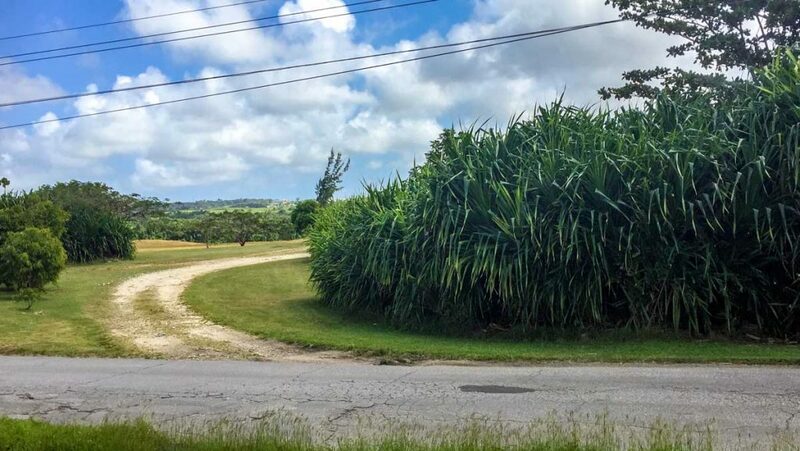 The tropical hinterland of Barbados reminds us of where we were brought up in Australia. 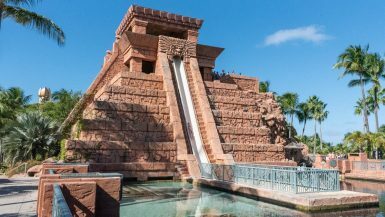 The temperature sits at a balmy 32C, there are banana palms, sugar cane plantations as far as the eye can see and all sorts of tropical orchids and plants – many that we have grown up around. The plan is to get from Bridgetown to Harrison’s Cave, a trip of what looks like about 30 minutes by car. 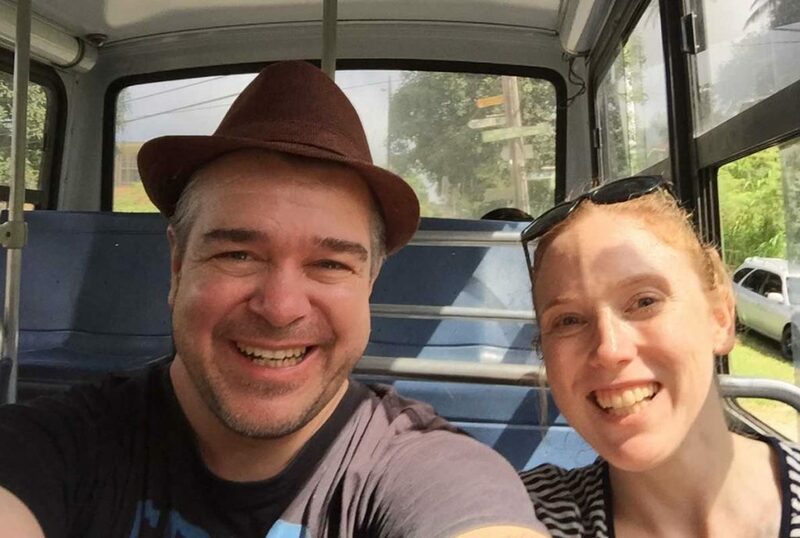 There are buses, but not being entirely familiar with the city, we opt to take a taxi. These guys are totally negotiable if you do it with confidence. In doing so, we reduce their original offer of $60B to $40 (about $20US). The cab winds through the back streets of downtown, through bright colored bungalows that become more decrepit, the further out we go. 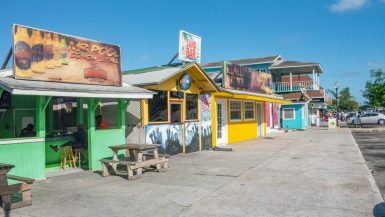 Open shipping containers serve as local bars and although it’s only 11 in the morning, there are barflies perched casually, washing back a cold one. It’s laid back to the extreme. As we zoom past schools with cricket pitches and into the cane fields, the terrain becomes hillier. Looking back towards Bridgetown, we have an expansive view of the island and its postcard-like waters. Ahead, we wind through tiny communities of the St Thomas Parish, with their hillside banana plantations home to herds of wandering goats. 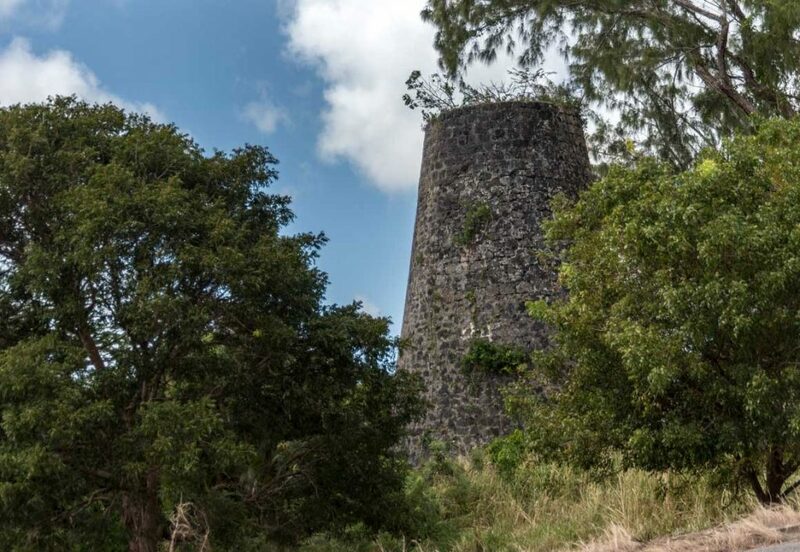 We pass ruins of old windmills, used hundreds of years prior to crush the sugar cane and to extract its sweet syrup. Now they’ve been reclaimed by Mother Nature. There is one fully operational windmill left on the island, but sadly we don’t have the time to get there. 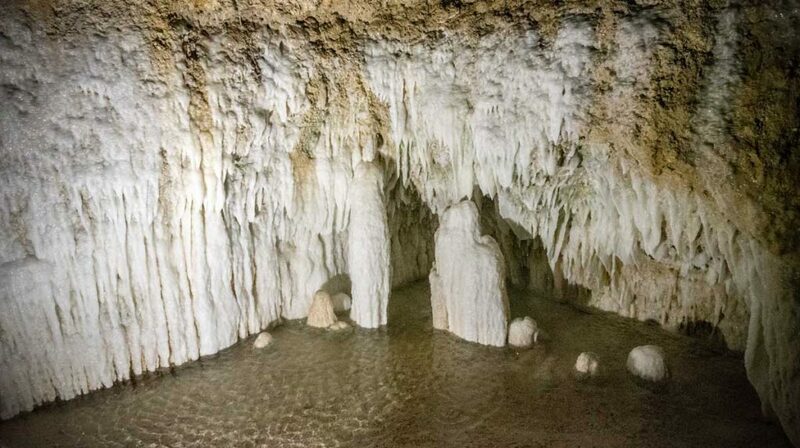 Harrison’s Cave is a limestone cave system first discovered in 1795 on the land of Thomas Harrison, who owned much of the real estate in the area back then. While relatively forgotten and wholly unexplored until 1970, they came to prominence after Dane Ole Sorensen, an engineer and cave adventurer from Denmark and two young locals, by Tony Mason and Allison Thornhill mapped the system. Between 1974 and 1981, the Barbados government excavated and prepped the caves for tourism, with the main access tunnel drilled by Noel Boyce. The tunnel is named in his honor. 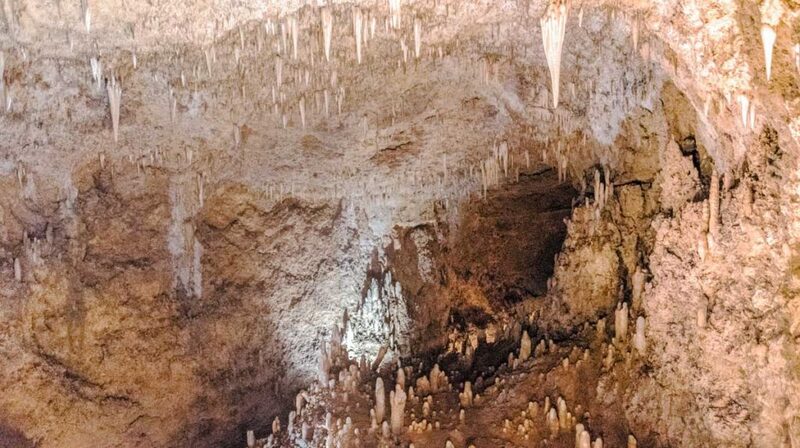 Today, the cave is a major tourist attraction, charging major tourist prices. It’s only recently undergone major renovations (probably why it’s top dollar to visit) making it look like the set of Jurassic Park. After paying the $30US entry, we’re led to twin lifts that descend over the jungle canopy. Hearing bird songs and the peaceful soundscape of the forest is therapeutic after three years of sirens and traffic noise. Exiting the lifts, there is a modern forecourt with cafes and the cave museum. It is here from where the trams into the caves depart. Entering the building, there is a small exhibit featuring models of Barbados and basic geologic information about how the caves formed. Before boarding the trams into the caves, we sit through a twenty-minute presentation. The doors open and we board the trolley. Watch out, there’s most likely water on the floor from a previous tour – the caves are wet. The tram rolls down Boyce Tunnel into the darkness. It’s humid and warm, around 28C and the air is thick with condensation. Lights guide the way and illuminate rock formations along the way. Curling down around the largest chamber, the Great Hall, its ceiling is fifteen meters high, towering over massive conglomerates of stalagmite-covered rock. Underground streams create waterfalls and occasionally widen to reveal a full river that weaves into the rock. Occasionally, we stop and can get out to take a closer look. 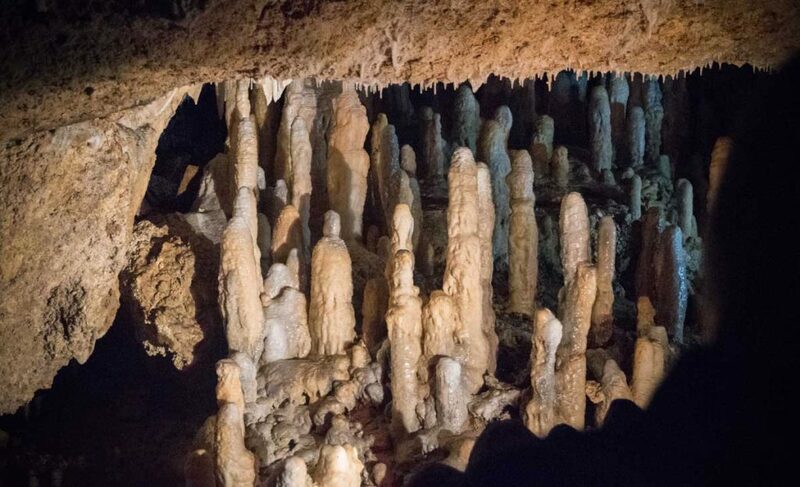 Key points of interest are The Altar, where the stalagmites look like a man and woman at the altar, The Chapel and The Village, a large group of stalagmites. Overall, the experience is interesting, but not exciting. The caves are small and the rock formations are underwhelming. 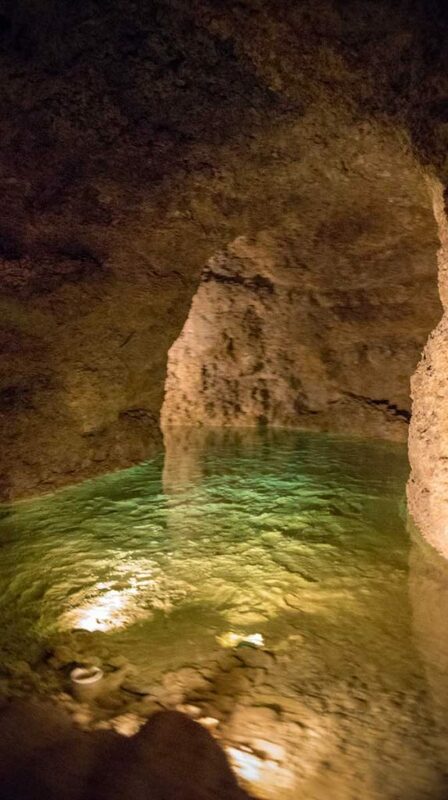 With the addition of the rather high ticket price, we wouldn’t recommend Harrison’s Cave. On the way back, we take the local bus for $2B ($1US). It’s a rickety, potential death trap, but we love it. The view of general island life is priceless. 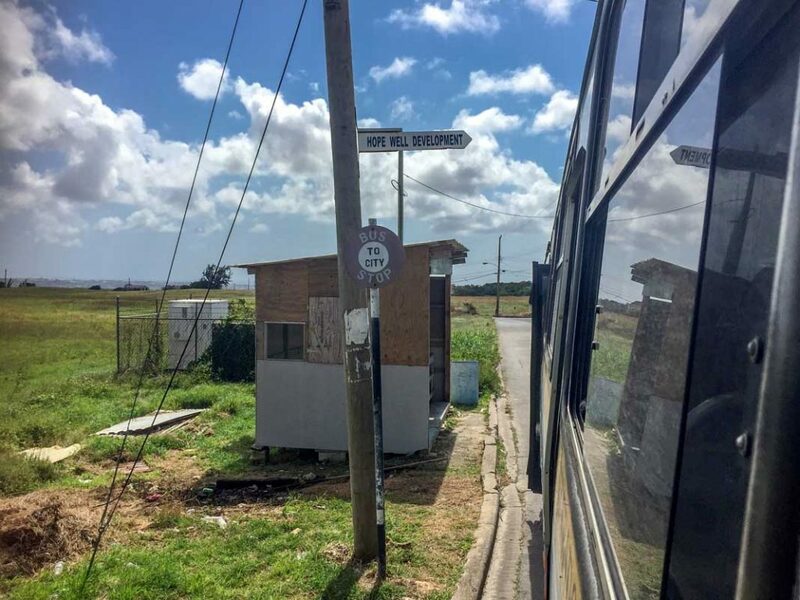 Rolling through the cane fields, windows rattling violently and stopping at simple bus stops provides a snapshot of life here. We pass a cemetery, where gravediggers are preparing a fresh grave, through villages where hovels have sophisticated cable television dishes and even seeing schools where the locals are dressed in formal uniforms whilst dribbling soccer balls around the oval. 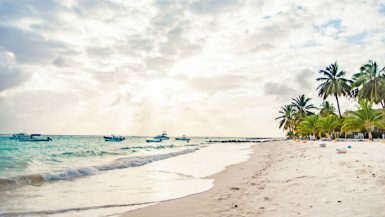 Barbados is a fascinating country to visit, with massive disparity between the rich and the poor and by taking the bus from Harrison’s Cave we were given the opportunity to see a little more of this wonderful island. 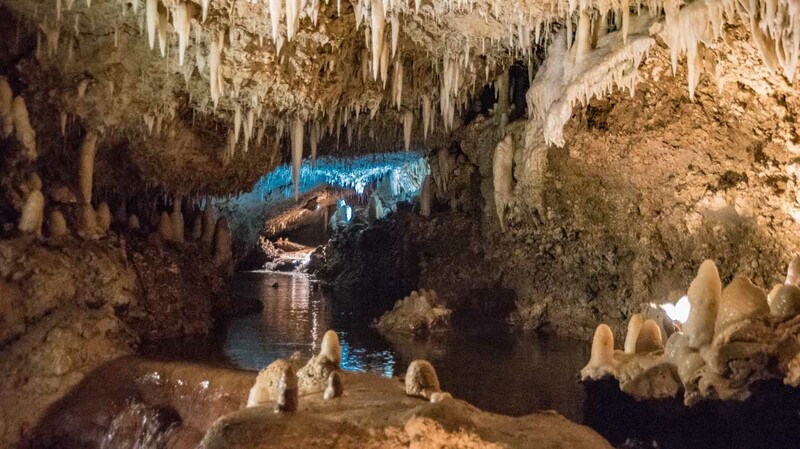 Harrison’s Cave is a system of ancient limestone caves in the Barbados highlands. We took a cab one way and the bus on the way back. Fares are $2B and buses leave Bridgetown every 30 minutes. Take the Route 4, Shorey Village bus.